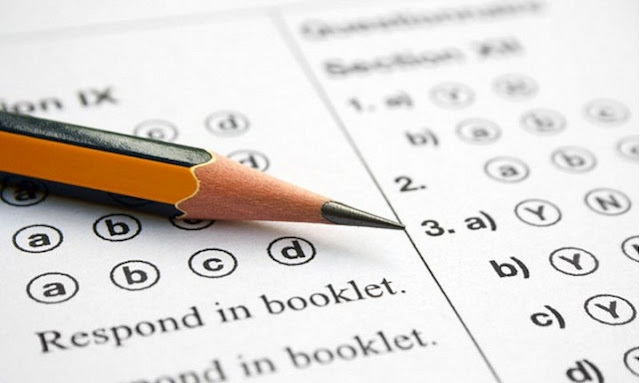 With the board exams overhead, many students must be worried about their future along with tensions of qualifying the exam with best grades and percentage. The thought of what to study or to decide where to study is very difficult for students who have always depended on their parents for such decisions. As a future student who is planning to pursue further studies, it is quite difficult to choose and decide the right degree after 12th. There are several higher education opportunities starting from engineering to BBA for students after 12th. Choosing the right degree requires proper knowledge and guidance so that the students or parents don’t have any confusion left in their minds. If you are sure about the subject that you have more inclination towards, then deciding the course might not be difficult but it’s important that students clearly understand its scope in building a strong career in future. In case you are not able to decide which subject to choose whether arts, commerce or science, here are some tips to help you reach a decision. First try to understand what your passion in life is. Whether you love writing or solving problems or painting is what you love to do. This will help you list out your interest areas. Students can seek career counseling that offer fresh outlook on your career inclinations and interests along with guidance on how to move ahead with the course choice. You can also list out the programmes or courses that sound appealing to you or indulge the skills that you are good at and search for the colleges or universities that offer these courses. There are more than 100 courses that a student from science stream can pursue after 12th starting from engineering to joining the armed forces. For many students pursuing engineering course has always been the first choice followed by opting for a medical degree or a graduate course. If you are good at solving numbers you can opt for graduation in commerce or engineering. If engineering is the course that you wish to pursue and build your career in after passing 12th, Ansal University should be your first choice. School of Engineering, Ansal University is one of the best engineering college in Haryana that provides ample opportunities to the students in terms of job placement and best study environment. It is also considered as one of the top ranking engineering college among all the B tech colleges in Gurgaon. With excellent infrastructure and well equipped campus, the students of Ansal University are the engineers that have best job placement opportunities and career choices among alumni of all other Engineering college in Delhi. Ansal University also organizes national & international workshops for the engineering students in collaboration with several top B.Tech colleges in Haryana. An engineering degree from Ansal University creates strong foundation in different subjects starting from telecom engineering to marine engineering.